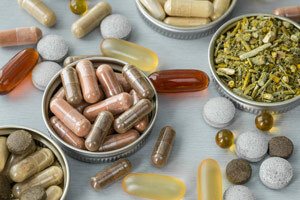 Have you ever heard of these strange supplements and vitamins? Are any of these in interest to you? Let us know your thoughts below!